I was fortunate enough to grow up in a home filled with delicious, real food. Both of my parents cooked, although it was probably the time spent in the kitchen with Mum that made me into the adventurous cook that I am today. 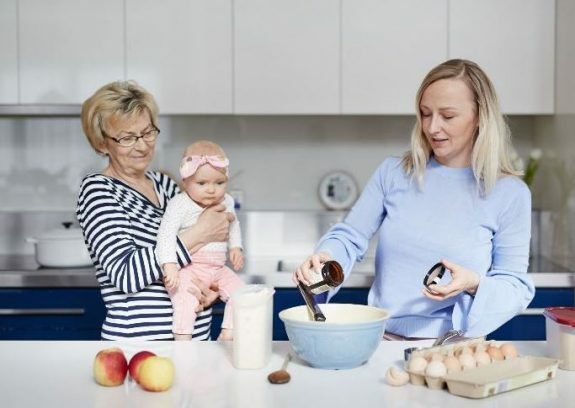 For a short spell in my twenties, though, real food took a bit of a back seat in my life – I became infatuated with all the convenience and junk foods my Dad had warned me about. It was everywhere. 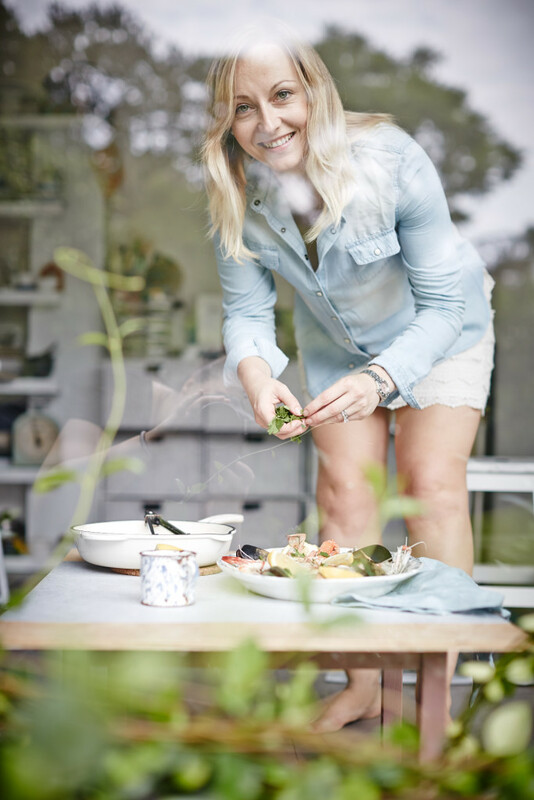 Within a year I ate myself to the verge of obesity and that’s when I decided enough was enough and went back to the basics of eating real food – I share more of that story in my first book. Nowadays, I eat everything but with a primary focus on real food, with room for an occasional indulgence. I’m a Polish-born Australian living in Sydney. Since coming back to basics and focusing on eating real food most of the time (see the 90/10 Rule below) I have completed Holistic Health Coach studies with the Institute for Integrative Nutrition and I am currently studying for a Bachelor of Health Science (Dietetics and Nutritional Medicine) at Endeavour College. I am also regular columnist over at Nourish Magazine. You can read more about other media mentions and featured work here. 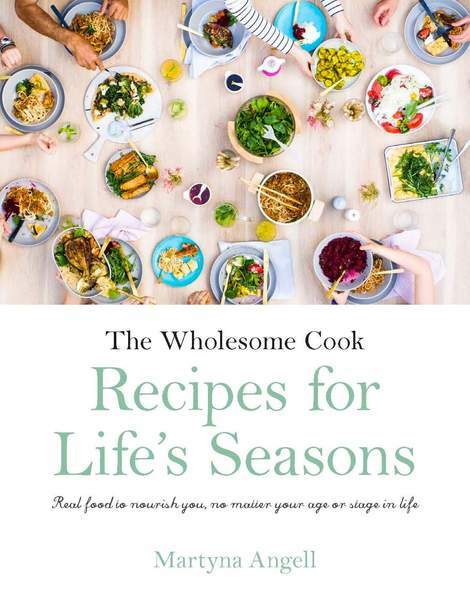 Both my print cookbooks, The Wholesome Cook and Recipes for Life’s Seasons (published by Harlequin) are out now and are receiving great feedback because of their balanced approach to healthy eating. Read more here. I began the blog as a way of keeping recipes in one place and sharing them with friends and family. Initially, they were just simple recipes from my childhood or entries of things I had cooked for dinner. Soon, I was being asked by many of my family members and readers to adapt those to the various intolerances many of them had been riddled with. Today, Wholesome Cook is where I share low sugar recipes with options for various intolerances and diets intertwined with stories from our home, cookbook and allergy-aware product mentions. When it comes to photography and food styling, they became my second passion by default. To me, a cookbook without relevant emotive food photography is just a collection of notes that can never truly ‘speak’ to my desire to cook good food, because food is a sensory experience. It’s much easier to convey many of the wonderful aspects of cooking through imagery, so it tends to be an important aspect of what I do. Here is a great eBook to get you started with your own food photography from the word go! How is Wholesome Cook different? By providing options for various intolerances and lifestyles I encourage you to eat the best foods for you. Wholesome Cook is also a place where I explore natural, real-food and mostly additive-free recipe ideas. Favourite quote? Gosh, there are many, but “If we’re not willing to settle for junk living, we certainly shouldn’t settle for junk food.” by Sally Edwards is a good reminder of trying to stick to the 90/10 most of the time. Food is my passion. I wake up thinking about food. I cook it. I eat it. Then at night I even dream of it! This is my first attempt at a blog, and the experience has been amazing thanks to readers like you. I used to have a cat when I was younger and she loved pizza. Most of the inspiration and recipes on this site comes from my Mum. She taught me how to balance flavours, experiment with ingredients and explore different cuisines. More recent recipes have been inspired by my personal quest for healthy living and family history of various food allergies and intolerances. Many of my readers seek similar advice so I’ve decided to start adapting many recipes for them too. I enjoy research: majority of my books and magazines are about food. I cringe at food additives. I’ve never been good at those “Tell us in 25 words or less” competitions. Last supper meal for me would be, gosh there are so many… Sourdough sandwich with Gruyère, mushrooms and seeded mustard, buttered on the outside, toasted. I’ve written two cookbooks published in 2015 and 2018 by Harlequin. 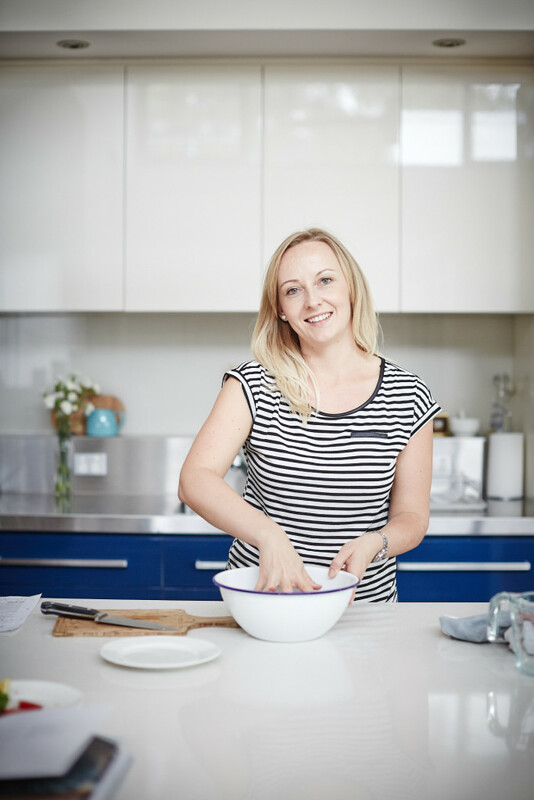 I am a regular contributor to Nourish magazine focusing on vegetarian and some gluten-free recipes. And I’ve developed sugar-free recipes for Sarah Wilson’s latest cookbook, I Quit Sugar for Life. I cannot live without my Mundial knives. I shoot with a Canon 550D. I love Asian cuisine flavours, cooking techniques, the lot. This may come as a surprise, but I’m not a big fan of chocolate ice-cream. This may also come as a surprise, but I am an occasional fan of hot potato chips. I enjoy eating out at quality eateries and restaurants, then use the inspiration to create, or try to recreate, my favourite dishes for home use. Coffee. I’m a fan. One cup a day. Foie gras, not so much. I once watched a show about the making of it, and I still have certain images in my head that preclude me from thoroughly appreciating it. My harshest and best food critics are my family and friends. I love growers’ markets and fresh food festivals. I do drink wine, but only on occasion. I believe it’s good for me. Although I’m a qualified Health Coach, I’m not a nutritionist nor a dietician (yet). I like to refer to myself as a health-conscious common-sense, fresh food cook. Have I mentioned that I wake up thinking about food? I cook it. I eat it. Then at night I even dream of it? PS Thanks so much to Shellie Froidevaux for taking these amazing images of me. Love your work girl.